PIC-CONTROL is an electronic hardware product developer, delivering unique custom electronics solutions to our customers. Customers who would like to customise their electronic product for their business application, we are here to understand your needs and help you with your electronic hardware design. 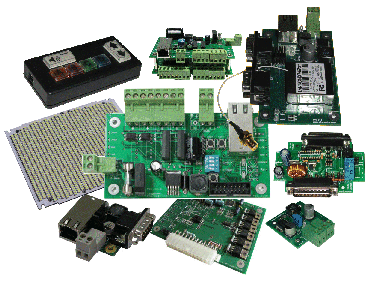 We have the engineering resource to assist your business on your electronics work. For any level of electronics problems that you are facing now, we have the specialist that can solve your problem. Our sales team is skilful and experience in electronics engineering. You can be sure that your problem can be resolved in the simplest manner from our front line sales engineers. Besides electronics hardware, we also add value to our core business with mechanical and various software solutions. Your product design and development can greatly be simplified with integrated electronics, software and mechanical solution. The responsibility of product manufacturing can be executed by our in-house production. We can support your production needs in small volume quantity, as well as realising your idea with prototypes for your proof-of-concept evaluation. Are you facing have any electronics hardware problems? Or cannot find any off-the-shelf electronics solution from your business industry? We will refer you to a cost-effective solution if it is available in the marketplace. If not, we can customise a solution, especially for you. Call our sales engineer now. We provide consultation for your electronics needs. We offer services to troubleshoot your electronics problems on-site. 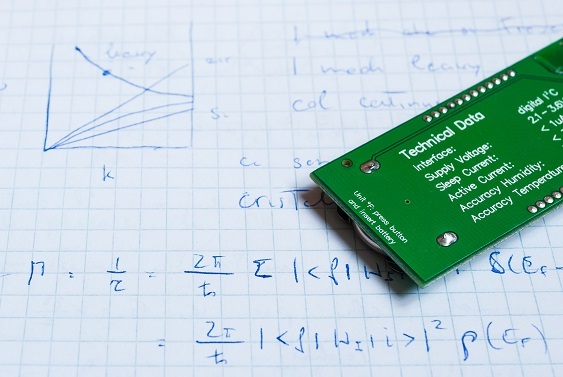 We can design and built the electronics intelligence into your product. PIC-CONTROL wants to deliver excellent to our client. 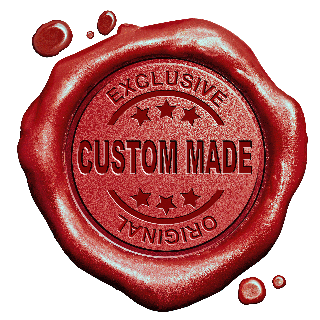 To enable us to delivery the best value to you, we will need to understand the details of how you will be using the custom electronic product. 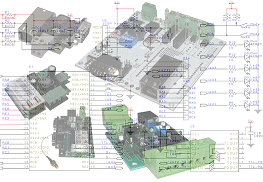 The detail information of the application will help us create the best custom electronic design for your business. In some cases, we may need to reject client’s request if the information is not sufficient for us to have a clear picture of the custom electronic design product. PIC-CONTROL strive to be the best in the electronic industry together with our clients. to custom the electronic product that you need.